Four times a night, I’d wake to kiss her to make sure she was still with me, and every time I brushed my lips to hers, she sighed softly and smiled in her sleep, making me feel more content than I’d ever felt in my life. 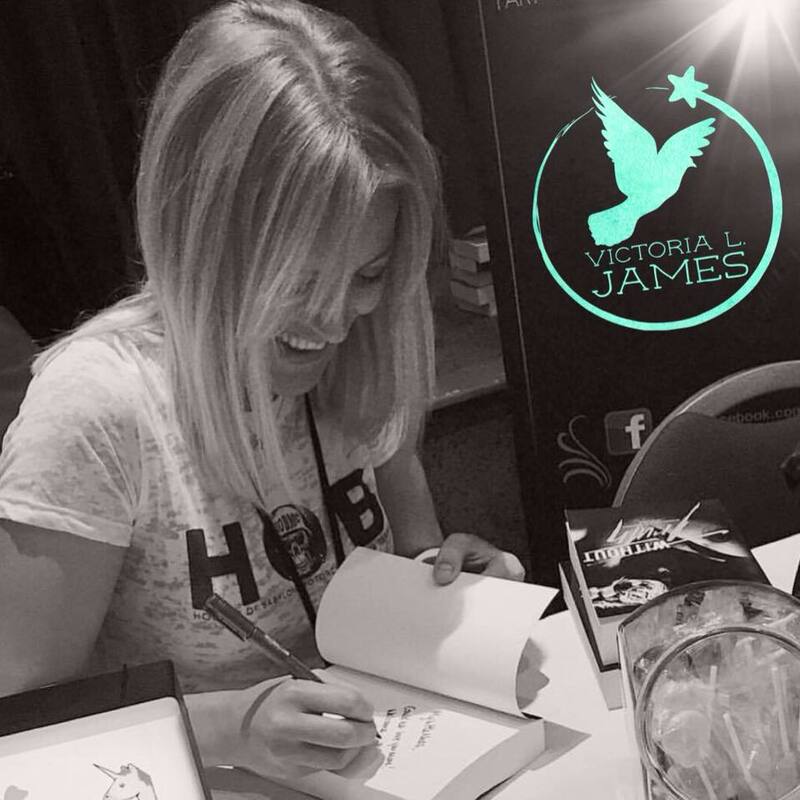 My first loves had been removed from that special place in my heart, meaning she had full ownership of my mind, my love, and most importantly, my body. 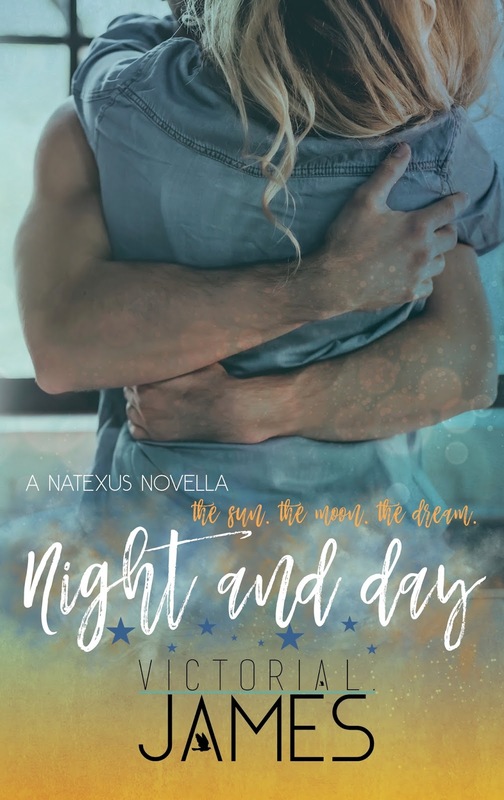 Night and Day is the 4th book in the Natexus Series and is a Novella. 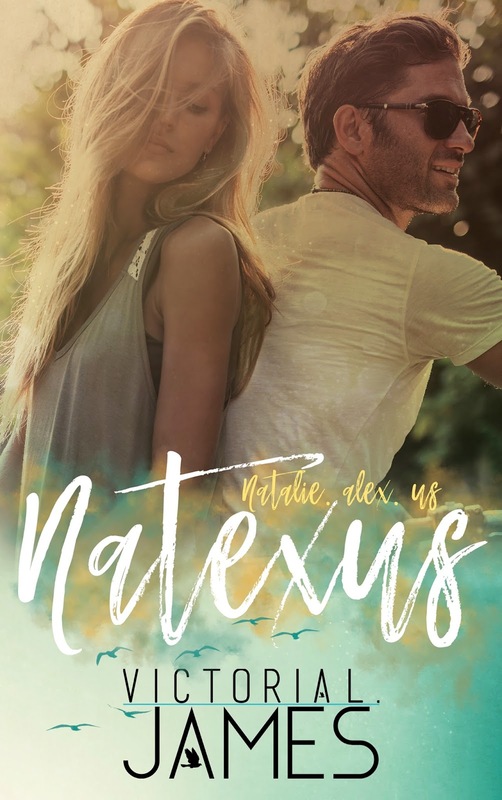 I fell in love with Natexus from the very first book. I am so happy that Marcus has found love. I was so conflicted with Alex, Natalie and Marcus. Okay this is a little confusing on Goodreads because of the .5 books. So, here is the reading order. 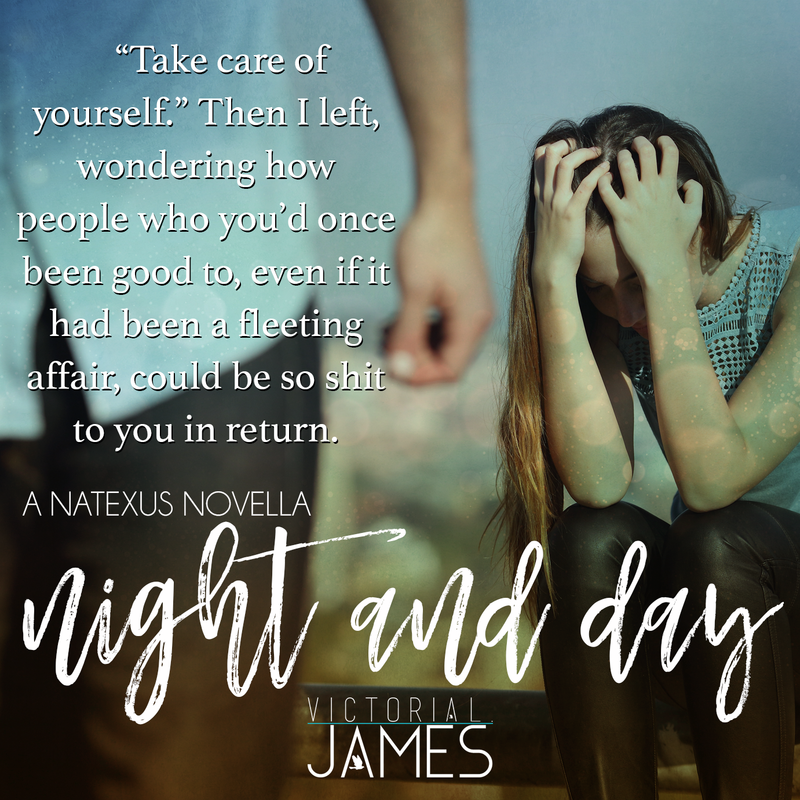 Night and Day is a follow up of the Marcus #3 book. 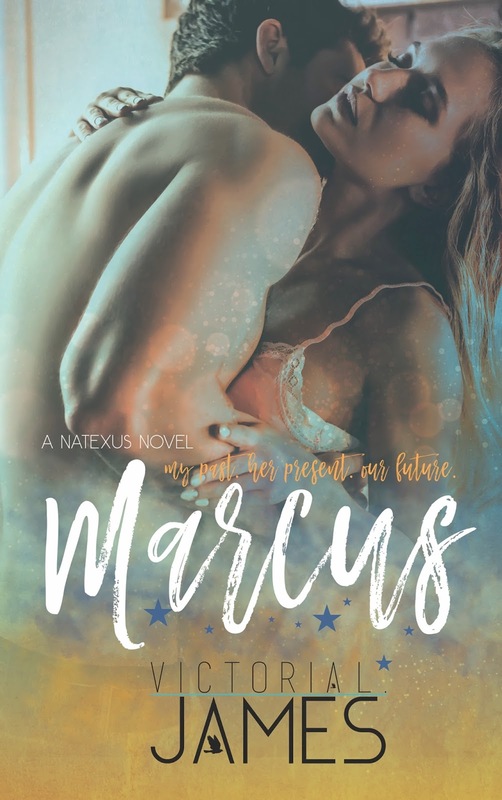 It is Danni and Marcus the rest of their story. 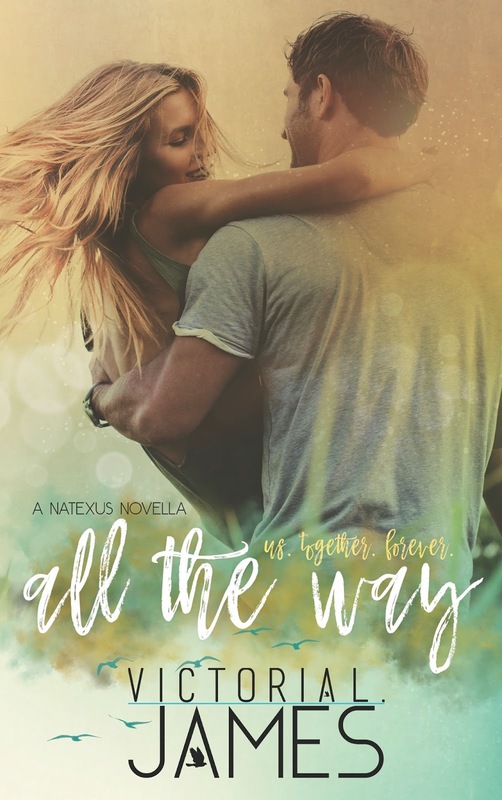 Marcus needed his own HEA and he got it! 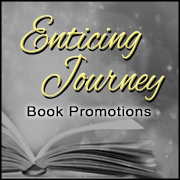 You will get to see all the characters that we have been introduced to from the previous books. I need to hear more about Danni’s fathers infidelity. I know, there has to be more to that story. 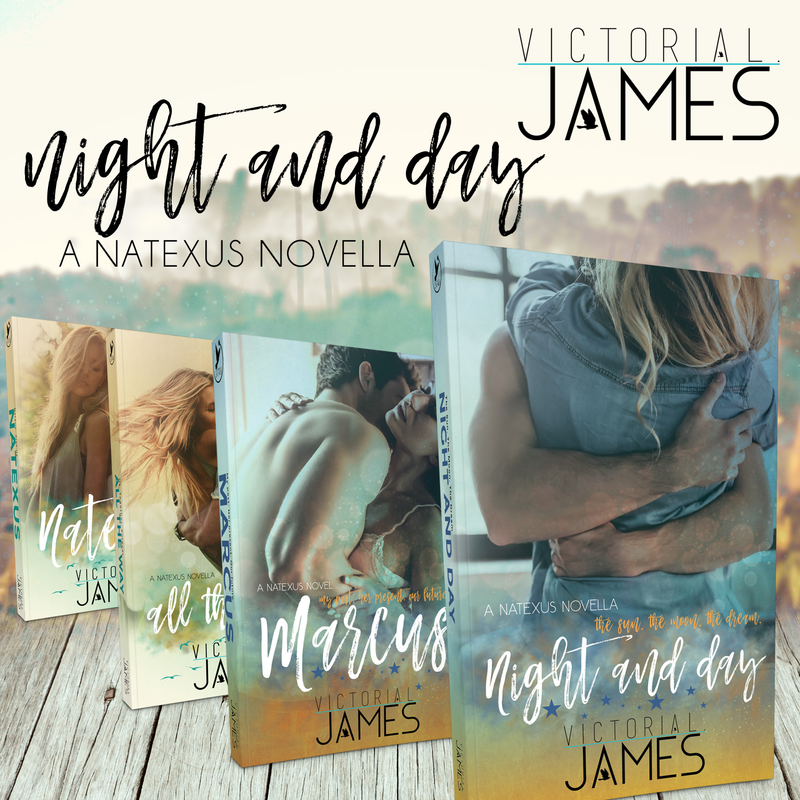 I enjoyed read Night and Day and look forward to reading more books by Victoria L. James! 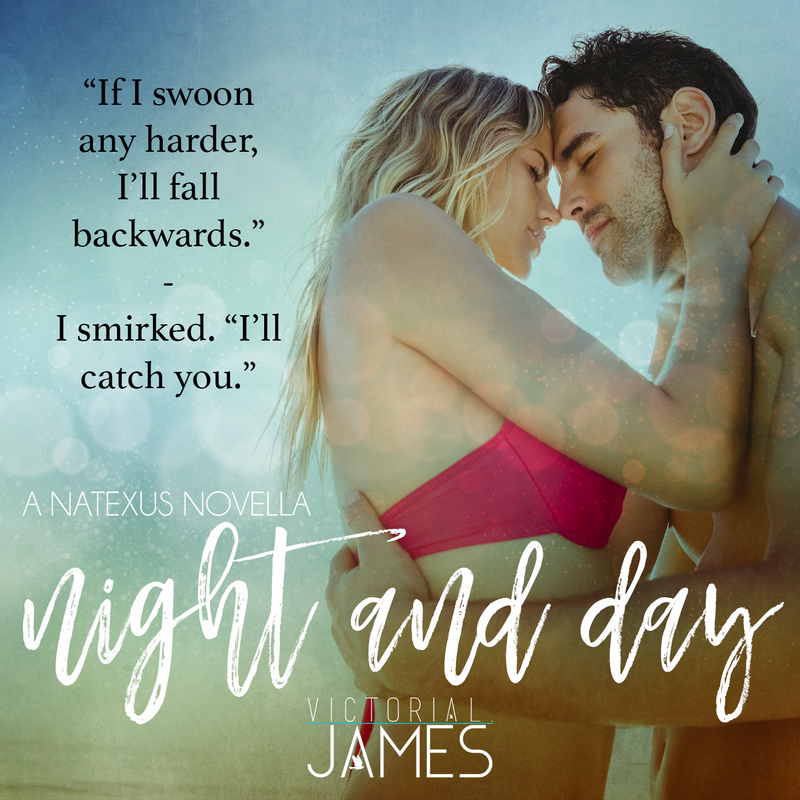 I give Night and Day 4.5 stars. This book was an ARC. But, I have my copy of Night and Day on preorder.